Aaron was diagnosed with Interleukin-12 Receptor Defect, a rare and incurable disease that affects his immune system. He is the only child, of the few known cases worldwide, who can't consume food – at all. 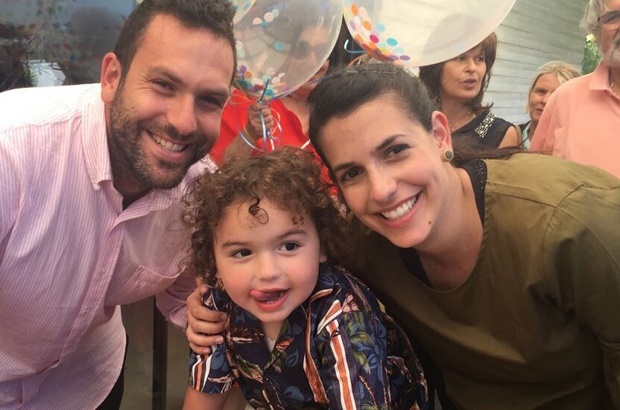 After an easy pregnancy and uncomplicated birth, Aaron Lipchitz was born to mom Taryn and husband Steven. But not too long after, Aaron was rushed to hospital to later be diagnosed with Interleukin-12 Receptor Defect, a rare and incurable disease that affects the immune system. Aaron is the only child of the few cases known worldwide, however, who as a result of his disease is unable to eat. Also read: Rare Disease Day: we need more research! After a number of hospital visits as a baby, Aaron was found to be in the 0.1% of babies who are born allergic to breast milk protein, and he couldn’t consume any other food item, formula or liquid, apart from water, for it would cause him an immense amount of pain and discomfort. Instead, for 2 years, Aaron took pancreatic enzyme pills called Creon to digest an expensive formula called Neocate. He had to consume the formula every 2 to 3 hours. But by October 2017 the formula was no longer enough to provide Aaron with the nutrition his growing body needed. Instead he was fitted with central lines and catheters to begin Total Parenteral Nutrition, commonly used for coma patients. “A port runs through Aaron’s heart and every evening he is fed intravenously, avoiding his digestive system,” explains his mom. To allow his immune system to work more effectively, needles have been inserted into his legs to administer immunoglobulin – without this treatment, he’d also be more vulnerable to infections such as septicaemia. He has already survived a bout at just one years old. Although Aaron has his own set of challenges, he still attends school, goes to birthday parties and accompanies his mom when she does the grocery shopping. But Taryn suspects that, at 3 years old, he’s slowly starting to pick up that he’s different to all the other little girls and boys. 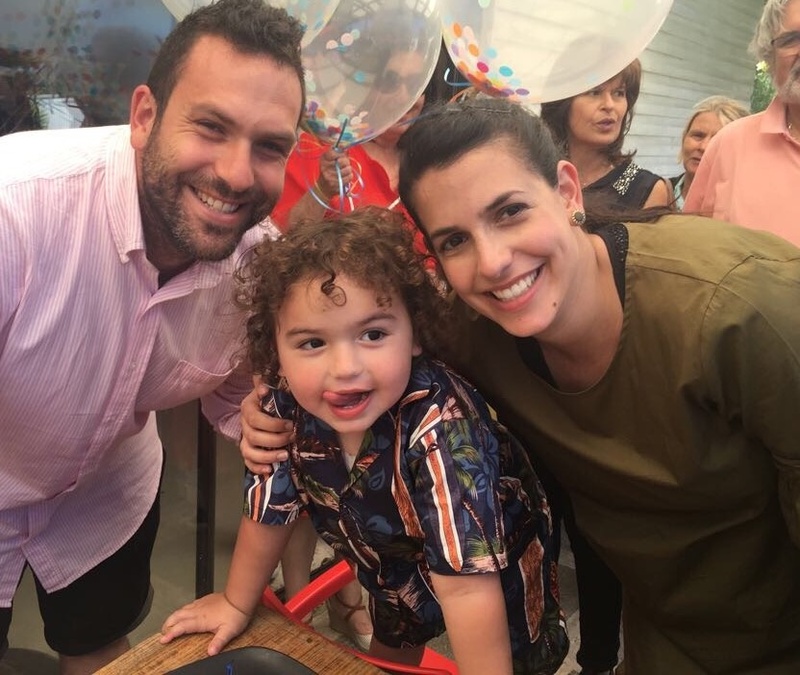 In order for Aaron to live a completely health life, he will require multiple chemotherapy sessions and eventually a bone marrow transplant, as a specialist would have to build Aaron a whole new immune system. “For the first 3 years of Aaron's life we tried to manage without community support, both emotionally and financially," says Taryn. "It was a big step for us to share Aaron's story and ask for the help we need.” After setting up the Save Aaron campaign on Backabuddy, which so far has garnered R1 247 601 of the R1 500 000 target since 31 January 2018, she says they “have been completely blown away by our BackaBuddy experience”. 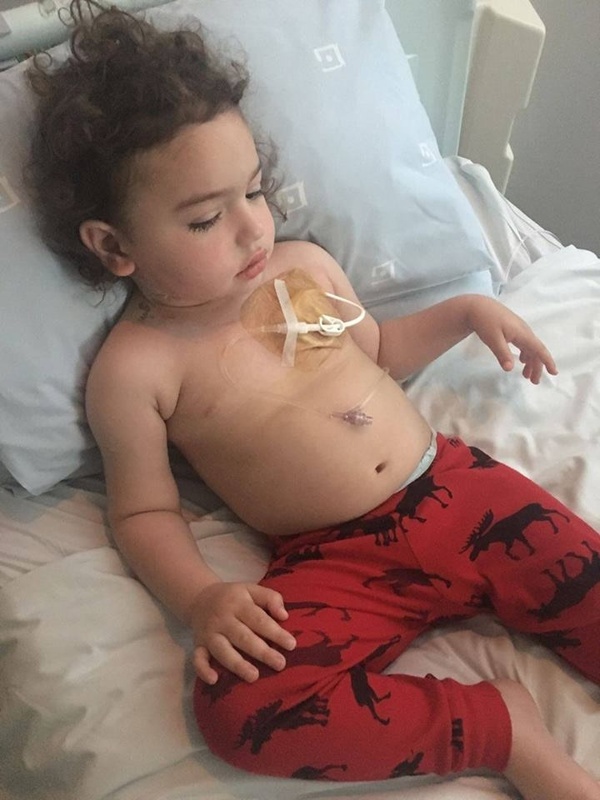 As for Aaron, although his mom says that on Monday 12 March, he was once again admitted to hospital, the charismatic and always smiling little boy is not giving up. Do you have a story you'd like to share with us? Tell us by emailing to chatback@parent24.com and we may publish it. Help! My baby won’t take a bottle!